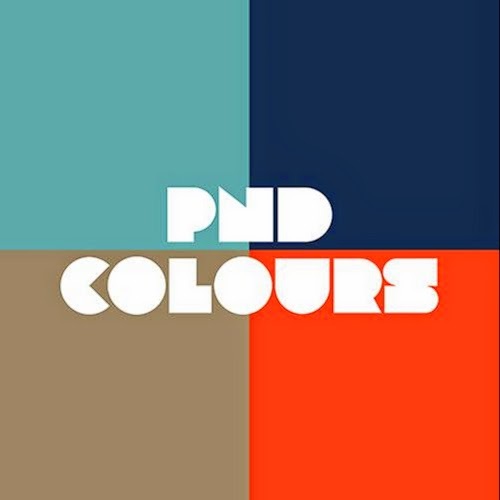 Home » party next door , partynextdoor , pndcolours » PARTYNEXTDOOR "PNDCOLOURS"
OVO's Party Next Door is the business. Along with this new 4-sogn EP he announced tour dates. Check it out. I've really become a fan of the "alternative R&B" sound the past couple years. Check it out.